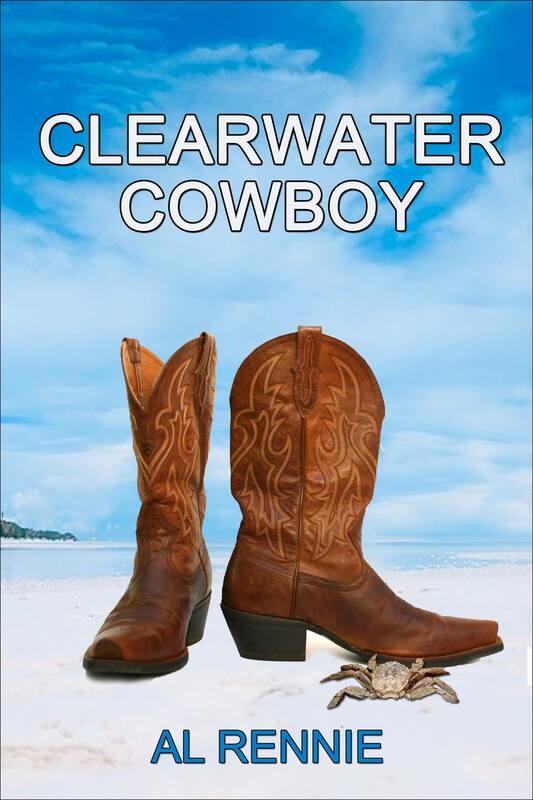 I know it’s early days, but I wanted to thank Rita Toews for another interesting cover that she did for my next installment in the Clearwater Series, With any luck at all, the book should be out in late December. 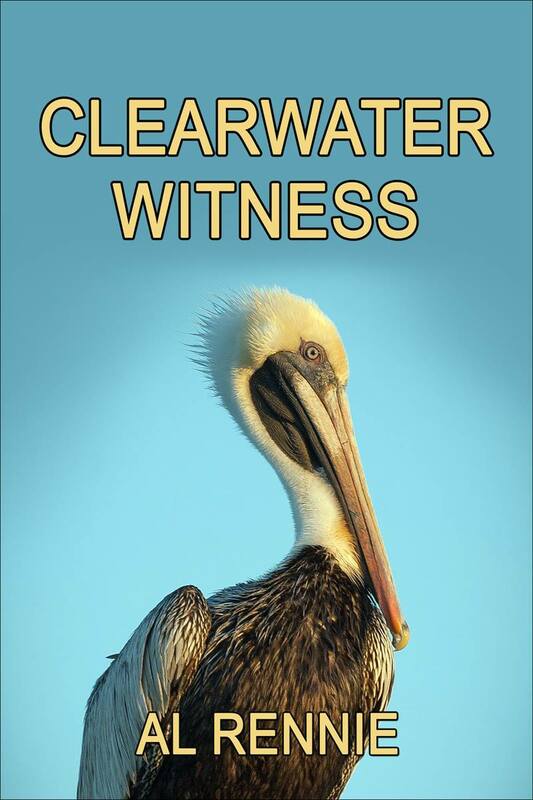 Clearwater Wi tness is now in the hands of Smashwords and Amazon. When it clears their individual review processes, it will be available for sale. That should happen between now and Saturday. Hope you Joe and Mia fans enjoy this one. 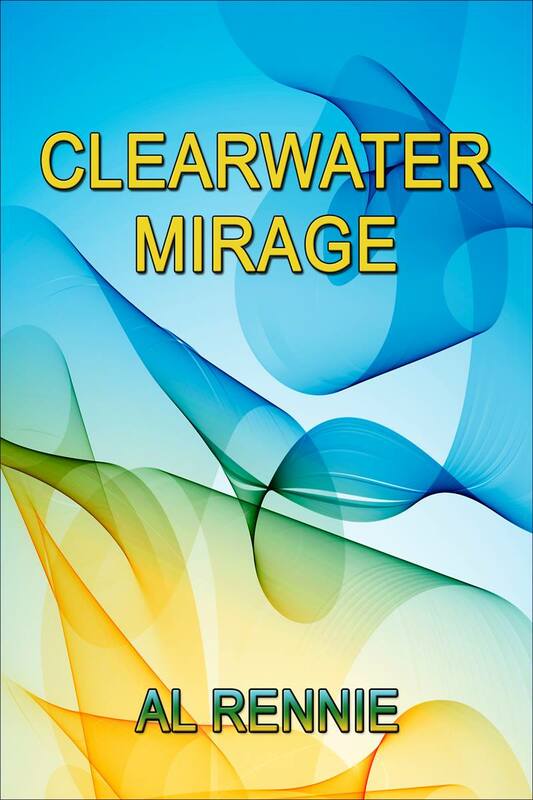 Clearwat er Mirage is available today as a paperback at Createspace and Amazon. It will also be on sale as an e-book from all digital retailers by the weekend. Have a great summer. Thank to R ita Toews for another interesting cover. This one started off being called Clearwater Trial but evolved into Clearwater Mirage. Hopefully, it will be available in July. 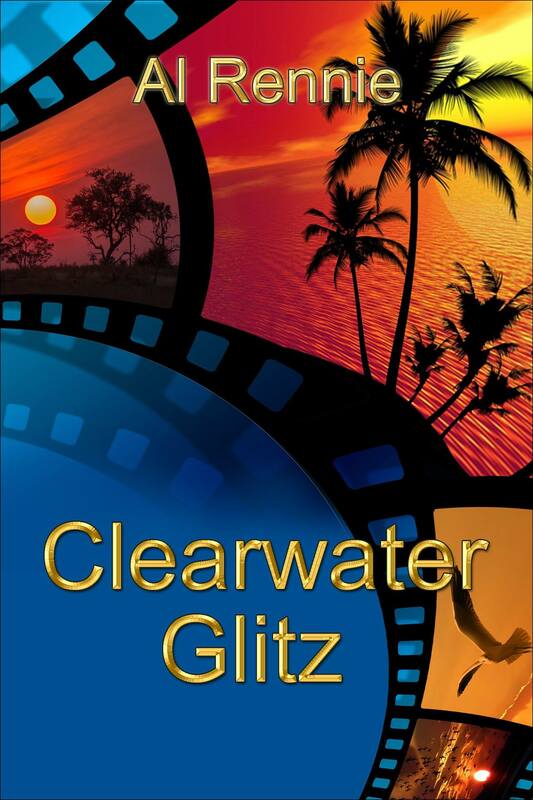 Due to th e lead in time needed by Smashwords and Amazon for publishing, Clearwater Glitz will not be released until May 12th, 2017. The good news for my readers is that this episode is almost 20% longer than the last few have been. More bang for the buck …!!! Have a great week. Good news and not so good news … Clearwater Nemesis has earned five stars from every person who has rated it so far. Barnes and Noble has recorded five very positive reviews … That’s the good news. The not so good news is I-books has not received enough ratings from its readers to even list a rating (they only need five) and there is only one reader comment albeit an incredible one. I sell about nine times as many books on I-Books as I do on B&N. I just do not understand the book business! Have a great weekend everyone! Thank you Rita Toews for the cover of my next book. It should be out around February 14th – Happy Valentine’s Day! 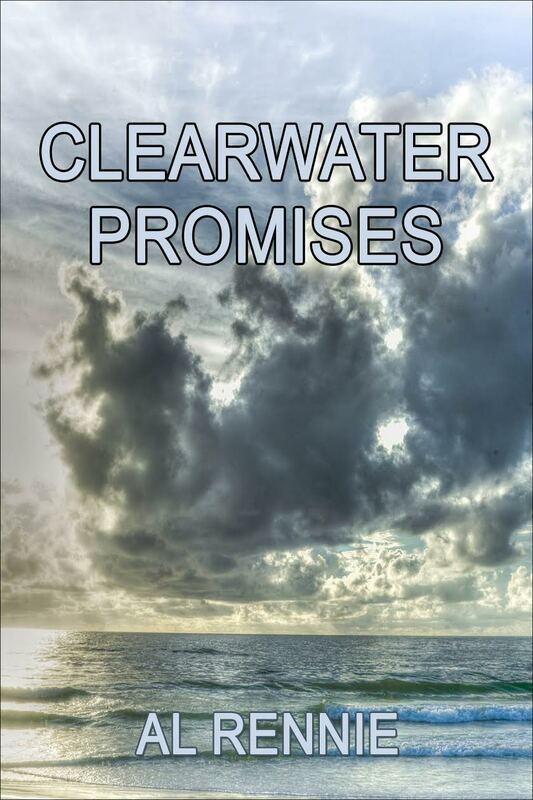 Clearwater Promises will be released on December 2nd with all digital retailers. 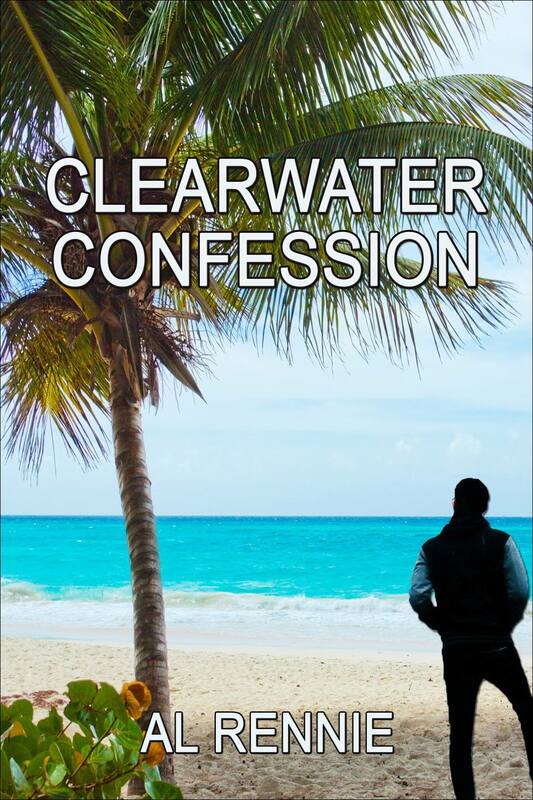 I expect to have Clearwater Promises out by the middle of November. A frequent flyer has taken another hike and her step-dad wants Joe to bring her back. June has a task that only Joe can do and then another one. Frank has a new problem. Morse needs Joe to investigate a situation where due diligence was not done. A Bail Bond outfit asks Doc to locate a fugitive. Billy wants to take another shot at Mr. Florida; Natalie isn’t so sure. Another fun romp in paradise. Another great cover from Rita Toews. Thank you once again. This one will be available on September 30th. Pre-purchase is available from all the e-book retailers. A rich man has lost his trophy wife; he wants her back. Doc is hired to find her and learns that the Russian mob might be involved. A teenage boy is arrested for the murder of his mom. Instead of calling a lawyer; he calls Joe. A rapper has a Cinderella moment that involves CHIPs. A lawyer in Calgary calls Doc to find the missing 23 year old son of his clients. It’s another crazy time in paradise.